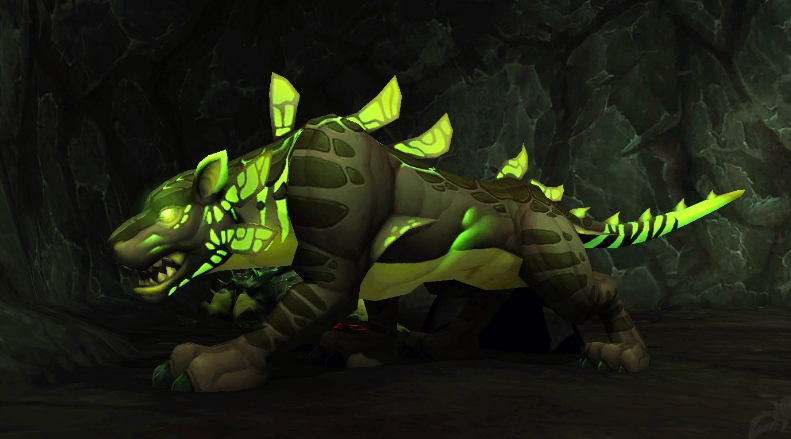 Bestial-wrathWOW: LegionWill you return to WOW for Legion ? With the new expansion many players are planning to return to WOW and experience the new content. The most important question is will most of the people become active players again or they’ll just check out what’s new and leave again…. With the release of Warlords of Draenor the subscriber count went up with nearly 3 million subscribers, but the numbers were high only for the first few months..
My personal opinion is the Legion will provide much more unique content than WoD – the new hero class, changes with the PVP system, more talent choices and more. I feel really sceptical about the Class Order Halls, because they might have too much in common with our beloved Garrisons. The general opinion of the WOW community is that the Garrison system was one of the biggest fails in the current expansion, because it managed to kill most of the social elements in an MMORPG game. 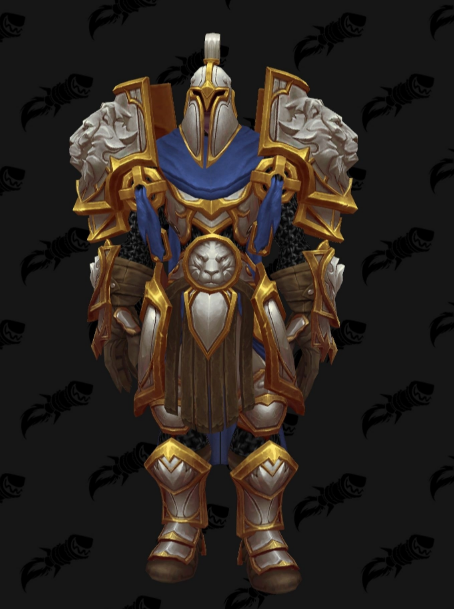 Blizzard made few very clear statements regarding Class Order Halls and they’ve promised that we will see and experience the different idea of the Class Order Halls comparing to the Garrisons. The good news are that we already had the chance to test most of the content in Legion Beta and as far as I know thing look very promising. Most of the classes have very diversified specs – For example Hunters now feel almost like 3 different classes and I’m thinking seriously about having a main Hunter + 2 alts for the other two specs. In conclusion – I think that this expansion has the potential to achieve the success of TBC and WotLK, if Blizzard manages to keep the high level of content. Will you return to WOW (if you are not active at the moment) ? Do you think that this expansion will bring back the crowds to Azeroth and do you think that people will stick around until the end of the expansion ?